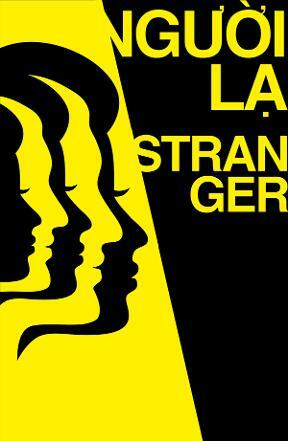 Stranger: a Vietnam-UK devised theatre collaboration. We're on BBC Vietnam! Watch here. We did a workshop with volunteers on the Friday of our first week at WSD, which was great fun, inviting them into our devising process so we could all learn from each other. Great to get some new ideas and perspectives from young designers - and a producer - from round the world. Pics of this and more can be found on the WSD Flickr photostream. All supporting this unique theatre collaboration from Hanoi! While at WSD, we saw Schroedinger by Reckless Sleepers, at Sherman Cymru (where we recently worked with Eddie Ladd). We were all blown away by show. 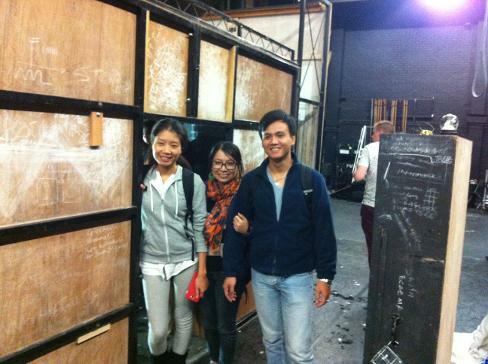 There was a post-show discussion afterwards and we were invited to have a look behind the scenes. Stranger rehearsals from Paul Burgess on Vimeo.